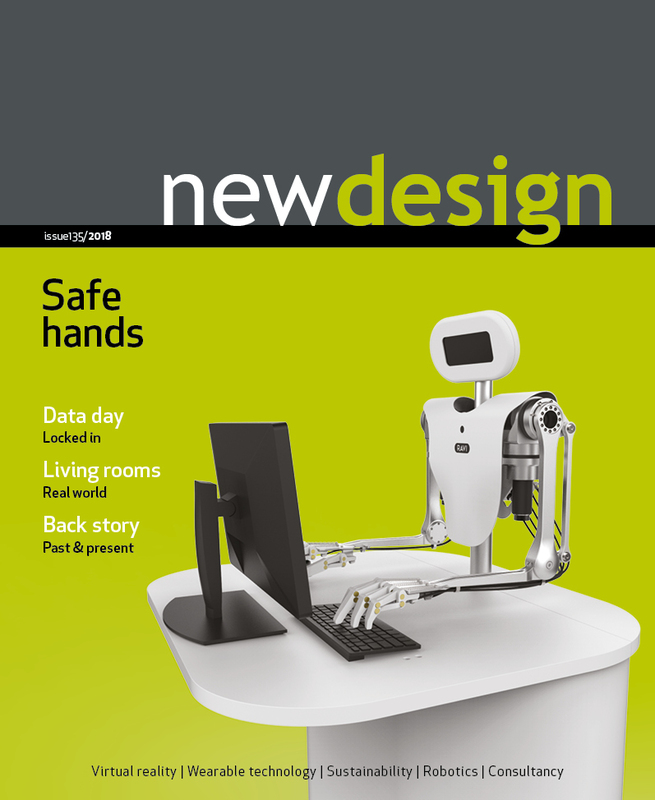 Combining an experienced editorial team, innovative graphic design and contributions from major industry figures, newdesign has established itself as a must-read for anybody connected with the design world. 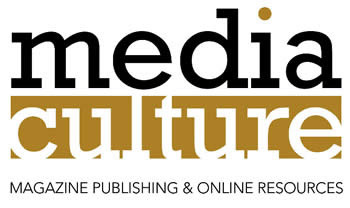 We work hard to gather the most important stories affecting the industry in the UK and worldwide. 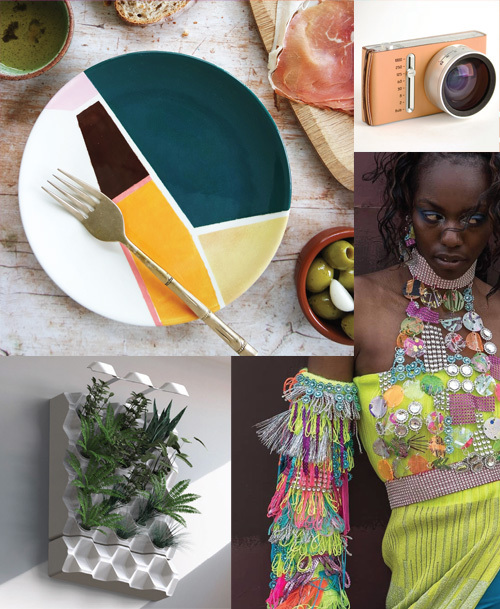 Constantly striving to improve our coverage, we are committed to bringing you the lowdown on the people, products and issues that are shaping the design industry today. With Christmas not that far away why not give a new design magazine subscription – you can book a subscription here and have it delivered to their door! 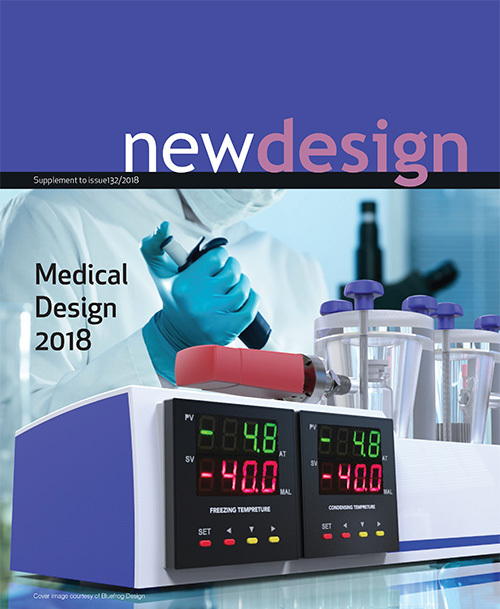 The medical design supplement gives an overview of the sector and the challenges it presents. It is once again a pleasure to introduce the New Design Yearbook. 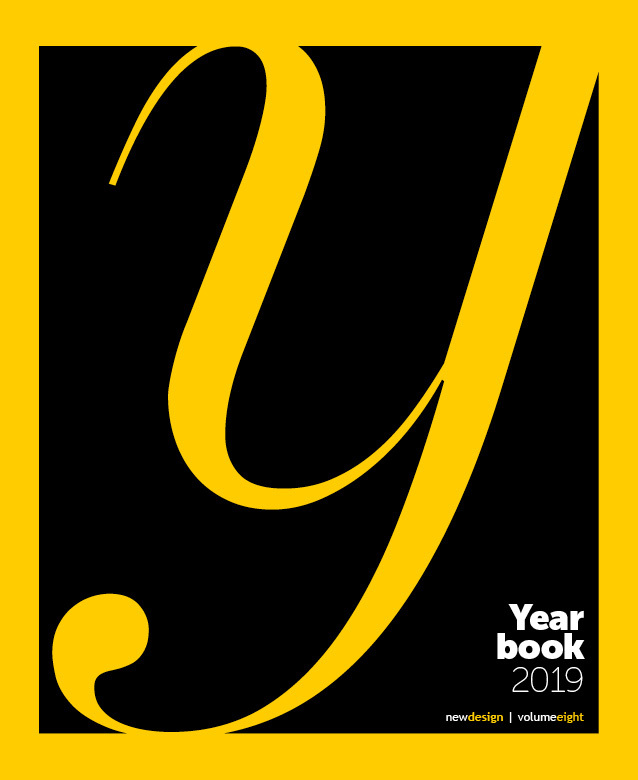 Now in its eighth year, the 2019 edition is the largest yet and contains updates and reports from leading design companies and support businesses. We’ve notched up a century. 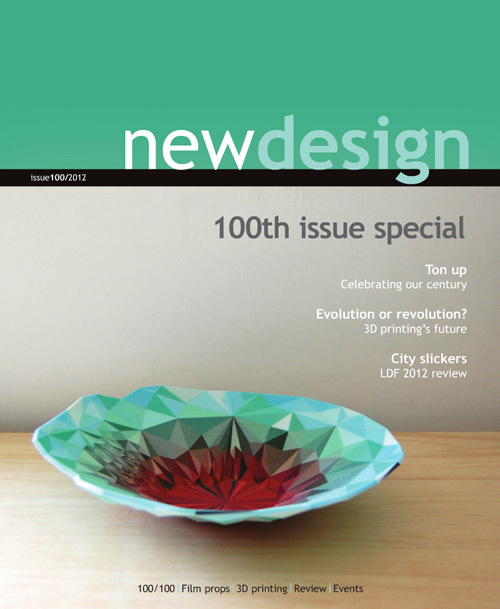 To celebrate, the 100th issue of newdesign magazine included a special supplement “100 for our hundredth”. Now celebrating more than fifteen years of publishing, newdesign magazine reports on the latest design thinking, techniques and trends. Our editor’s take on the innovative and inspirational from across the design industry. Helpful resources and links to key design bodies.